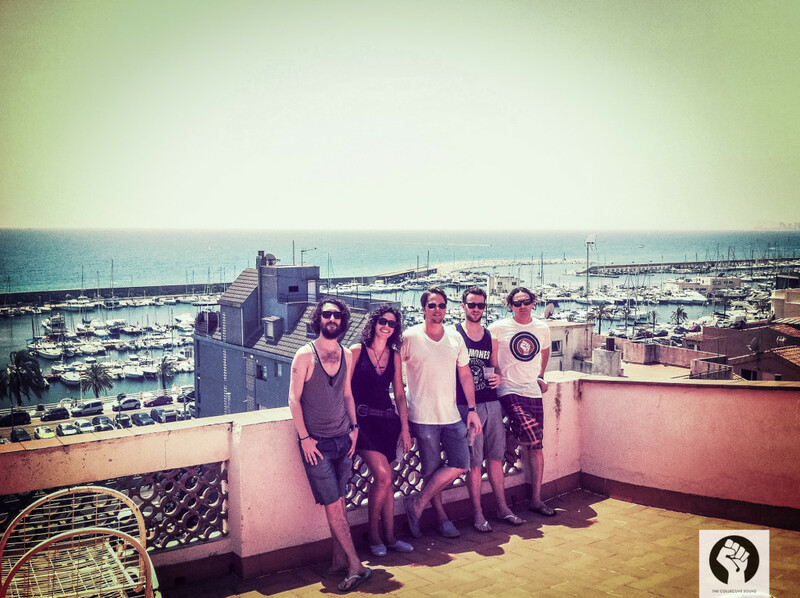 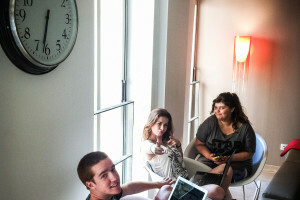 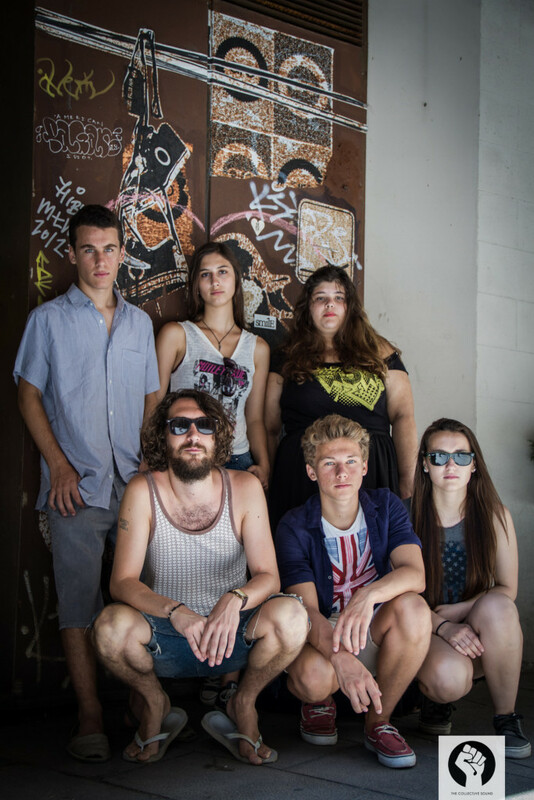 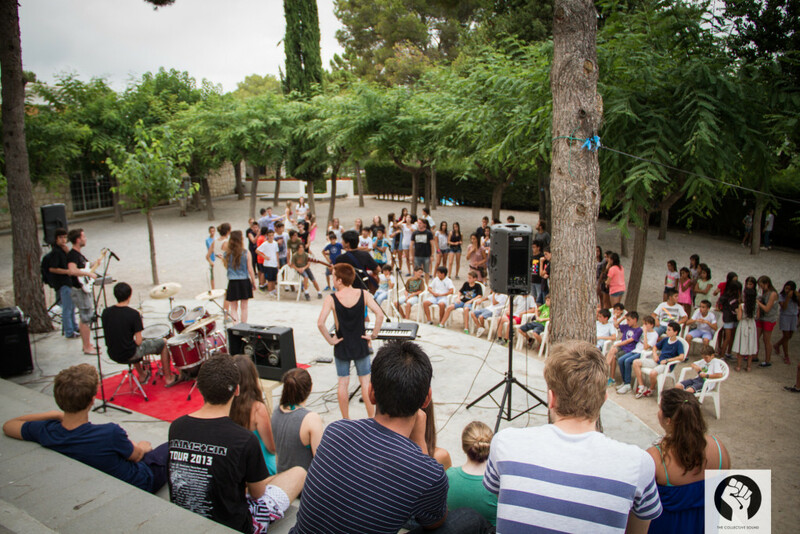 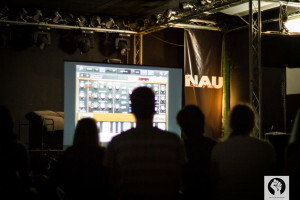 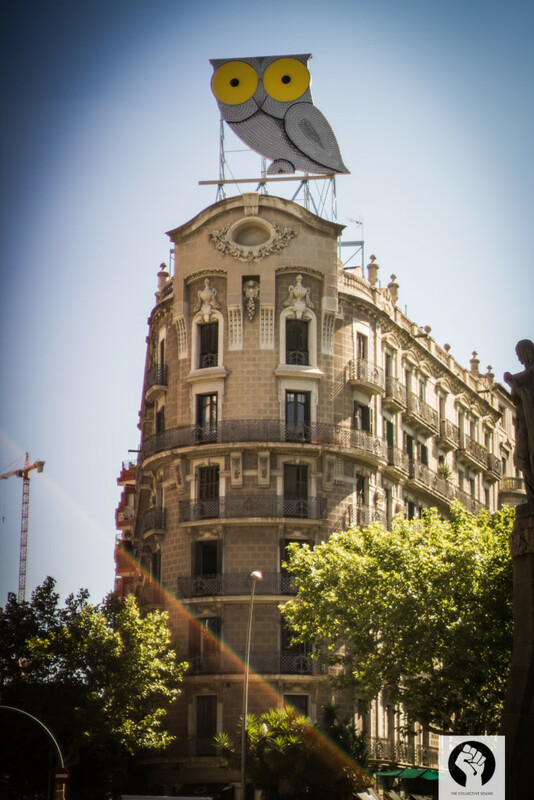 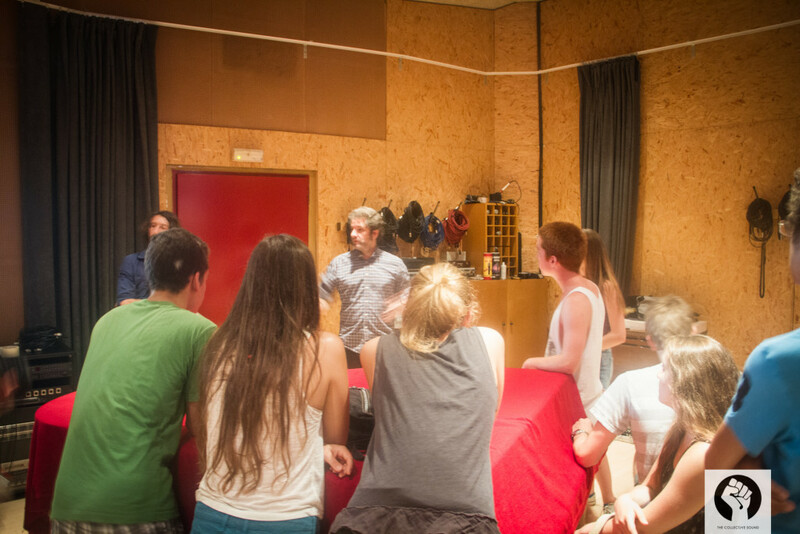 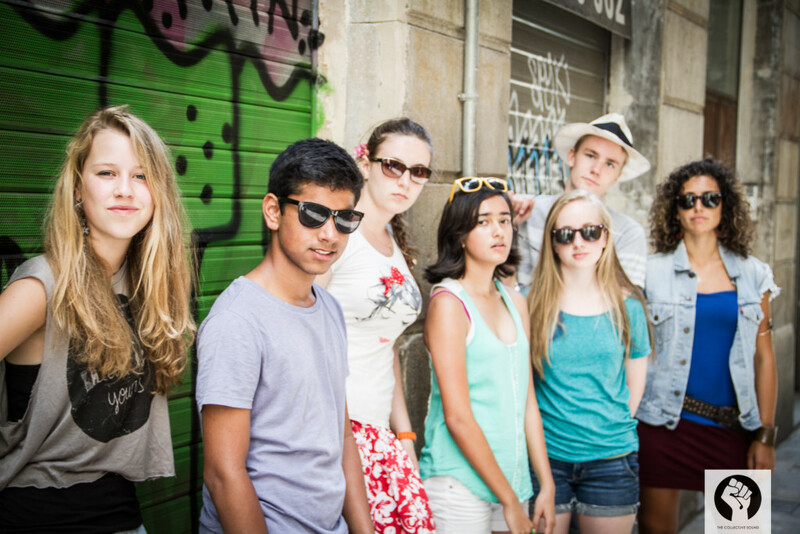 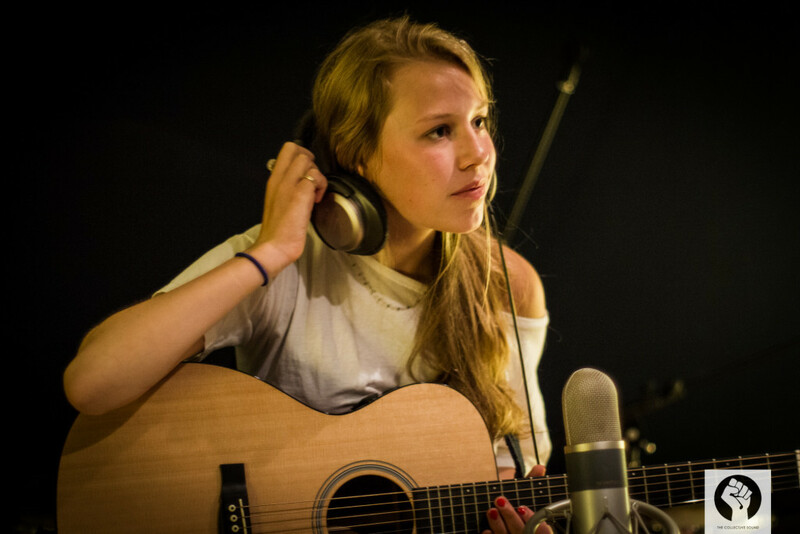 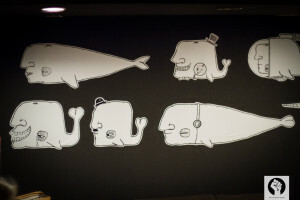 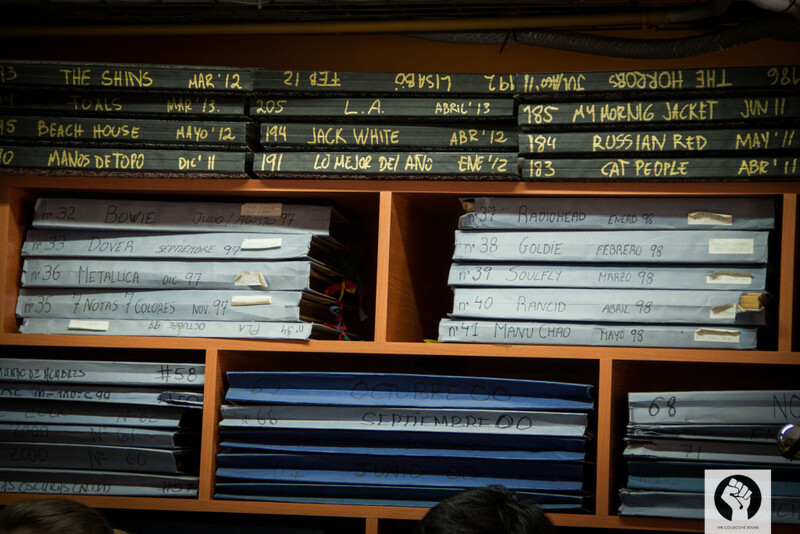 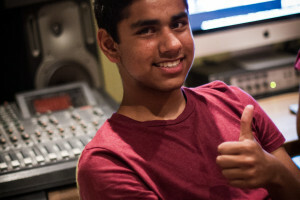 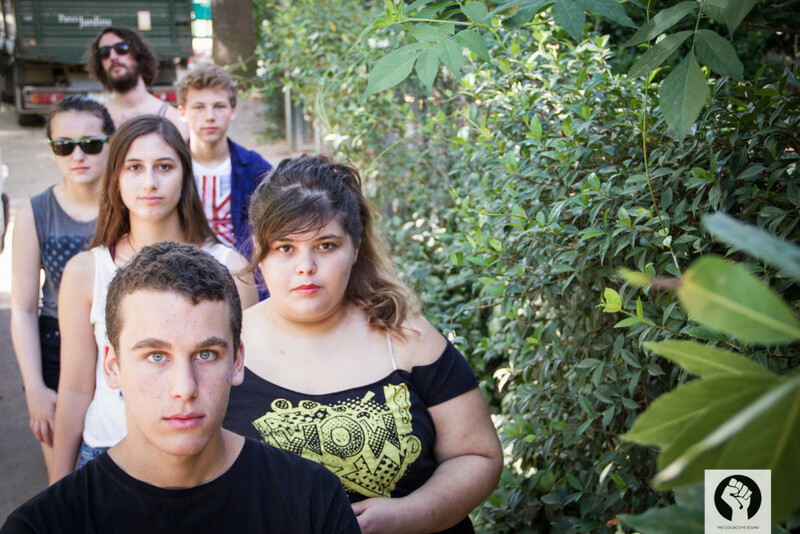 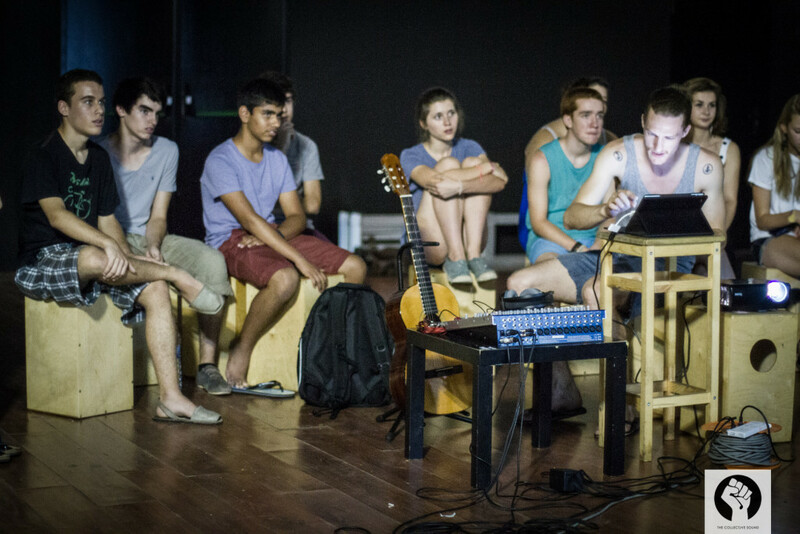 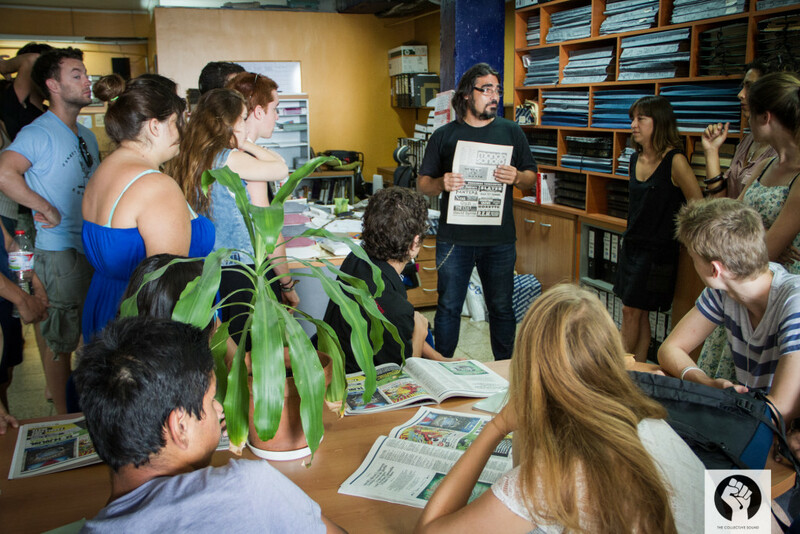 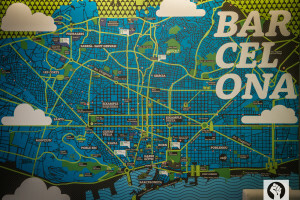 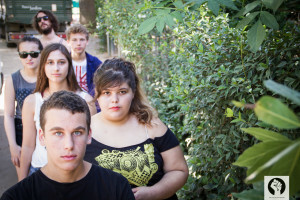 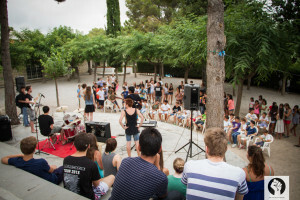 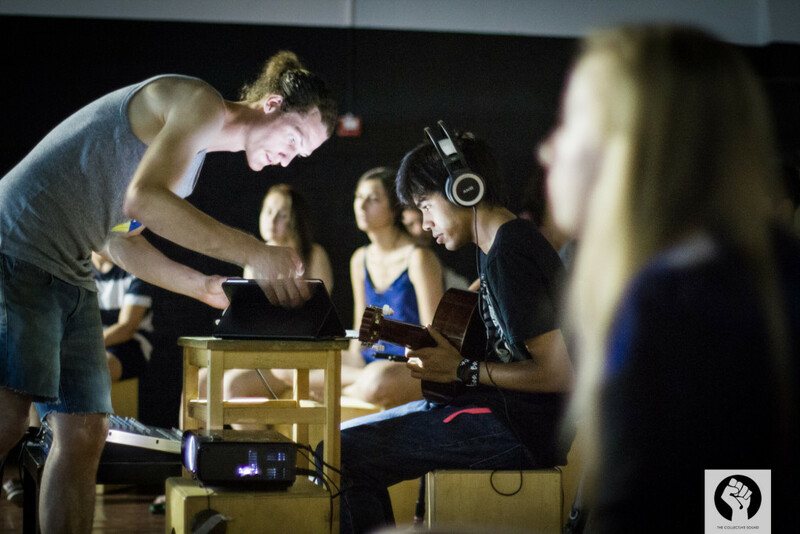 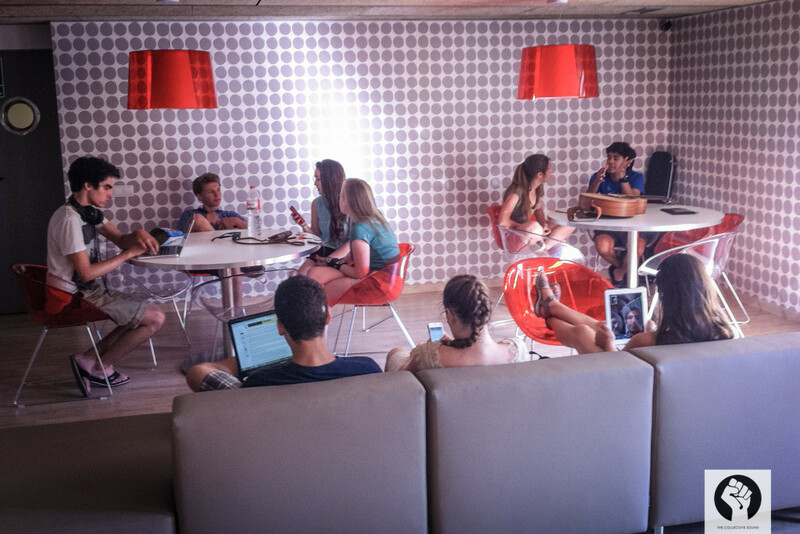 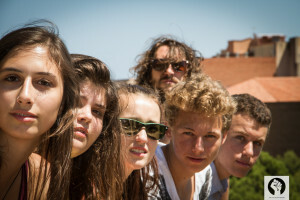 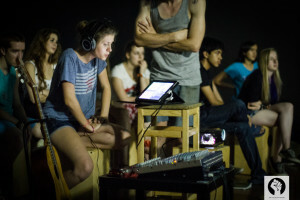 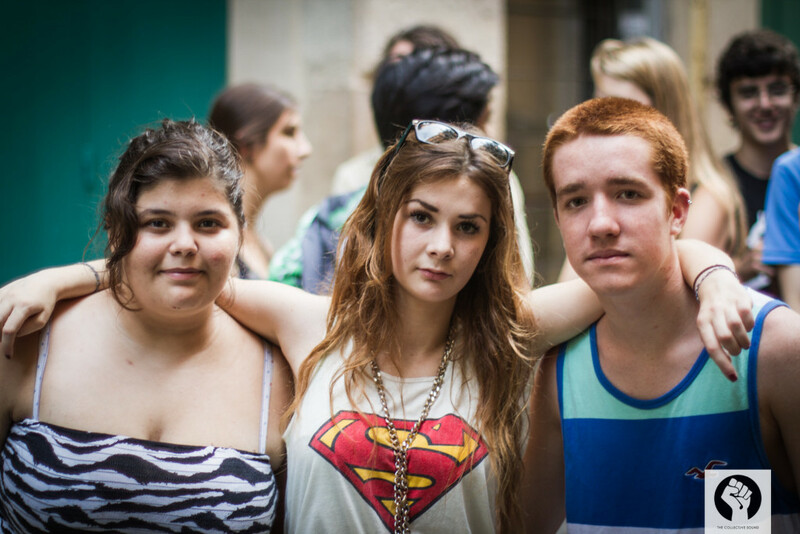 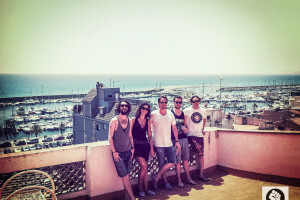 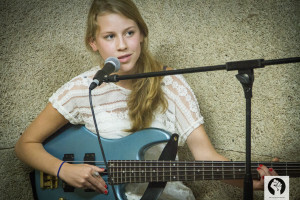 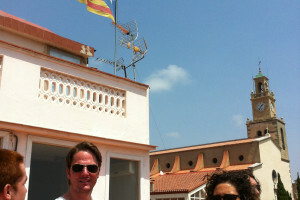 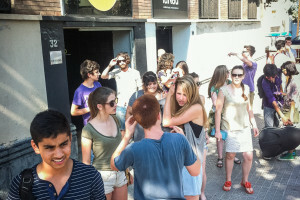 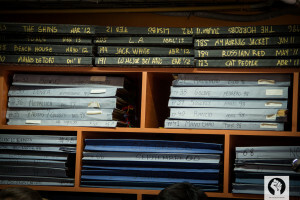 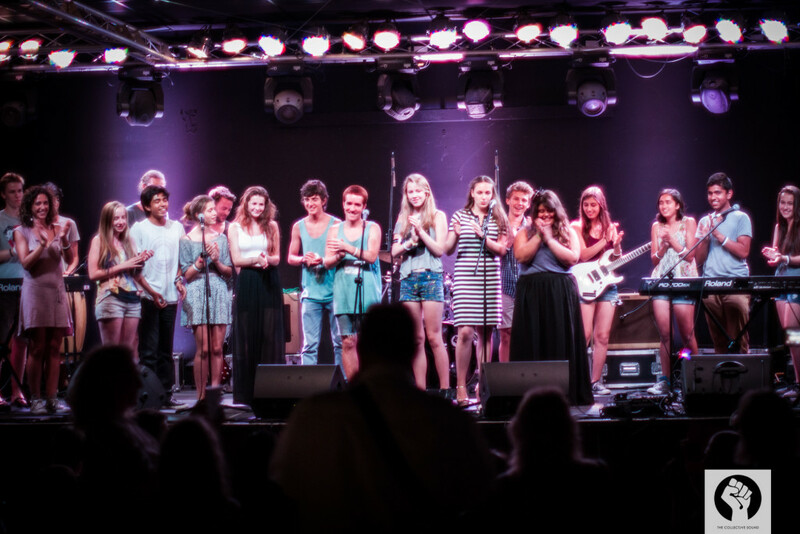 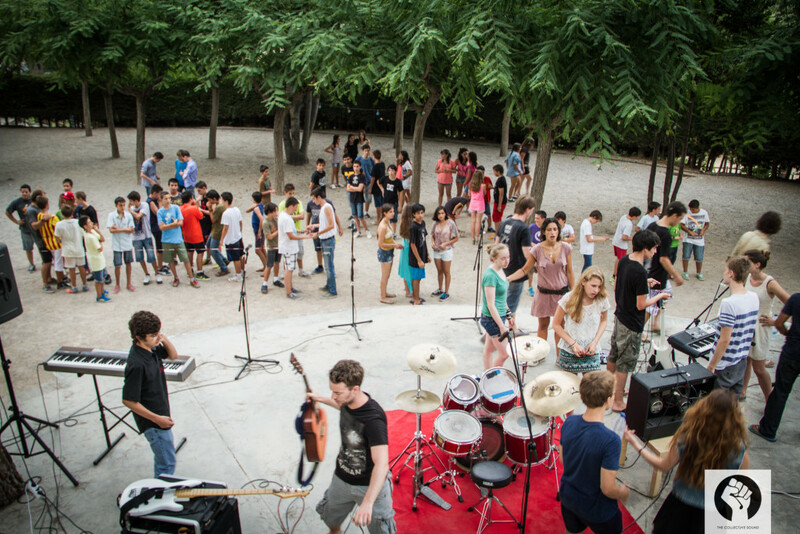 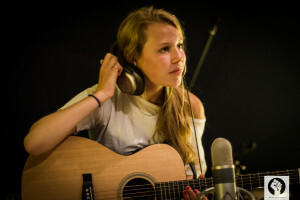 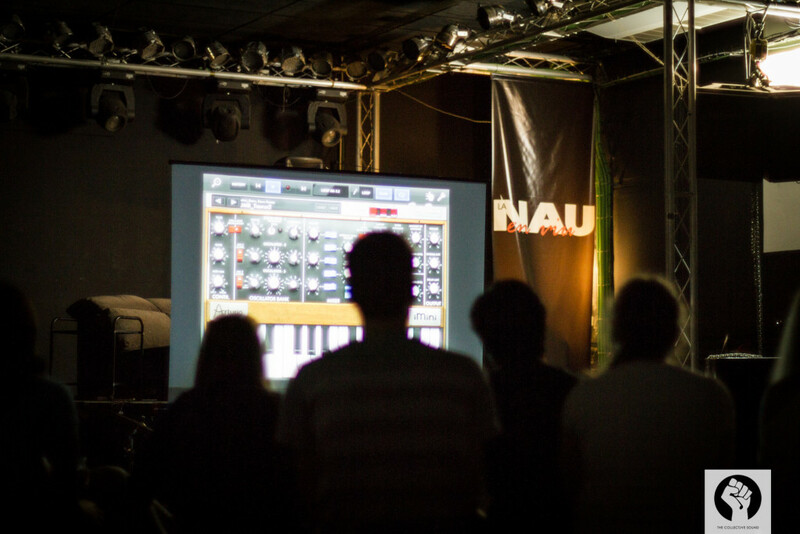 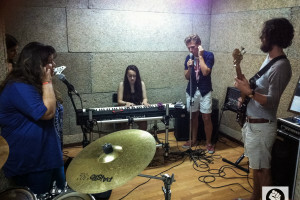 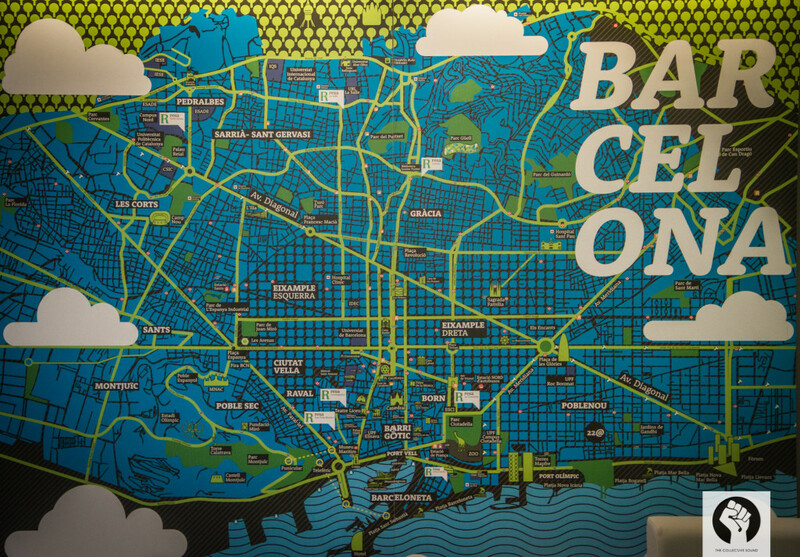 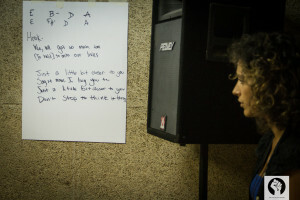 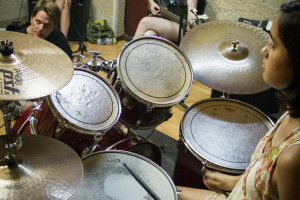 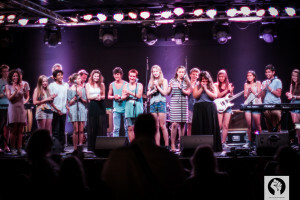 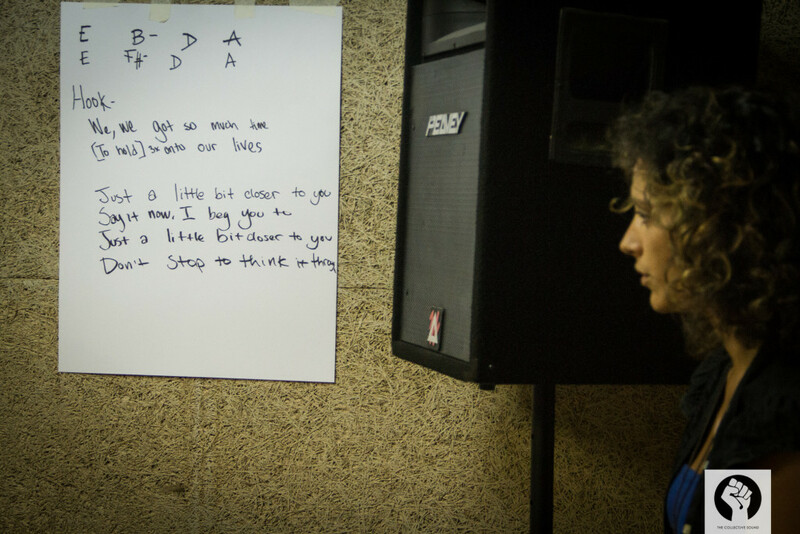 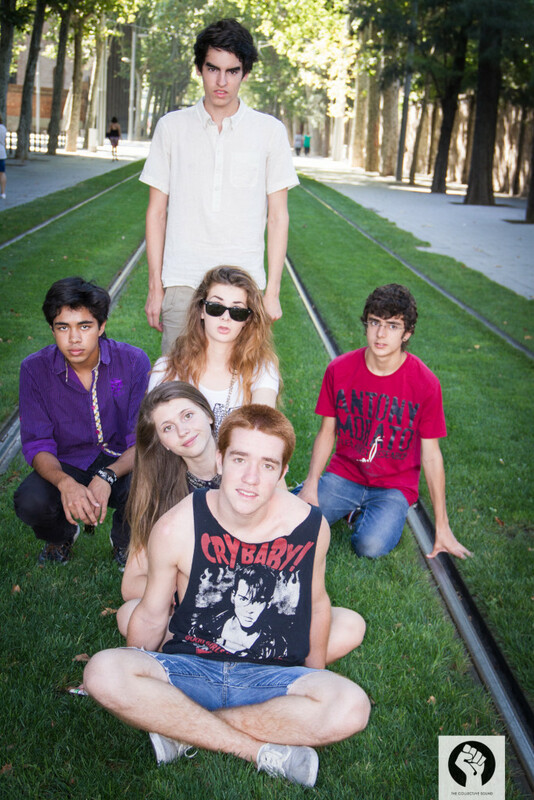 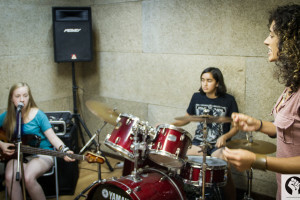 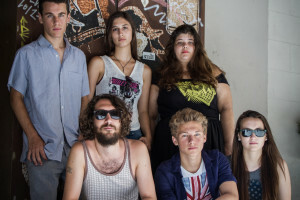 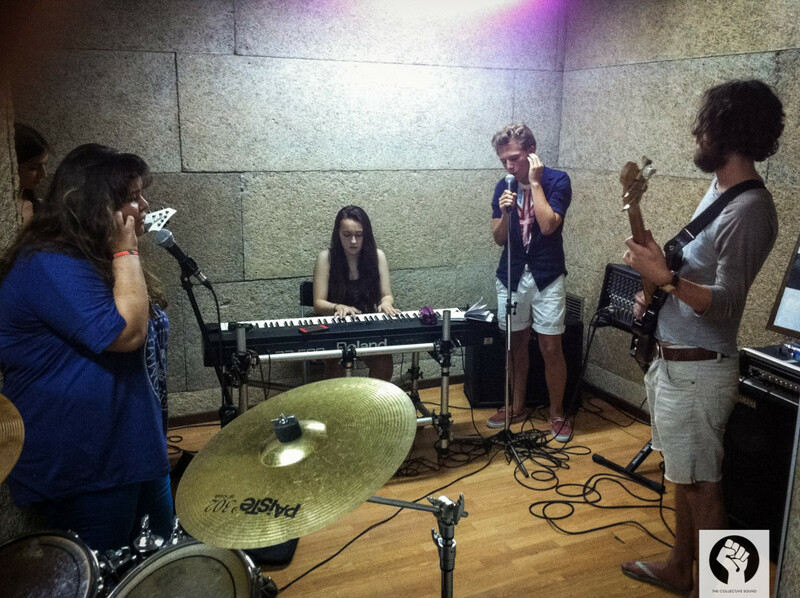 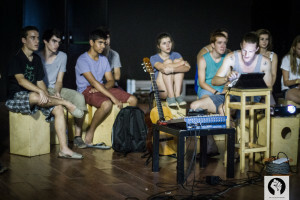 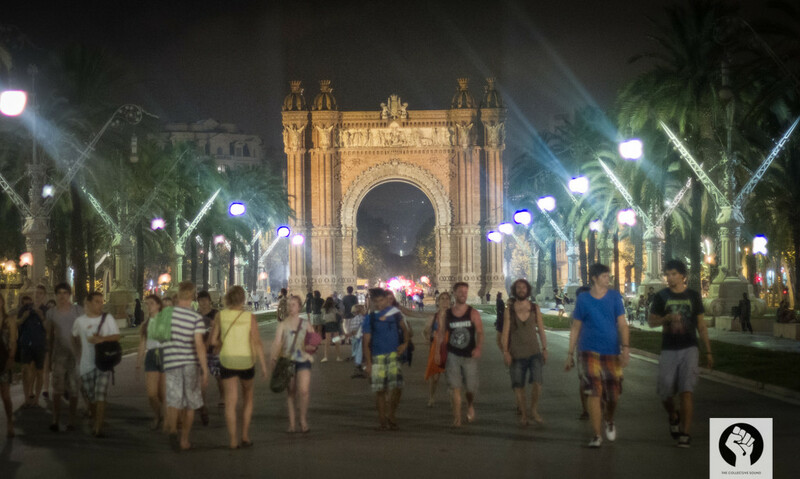 The Collective Sound Academy Summer Music Camp Barcelona is held in one of Europes epicenters of creativity. 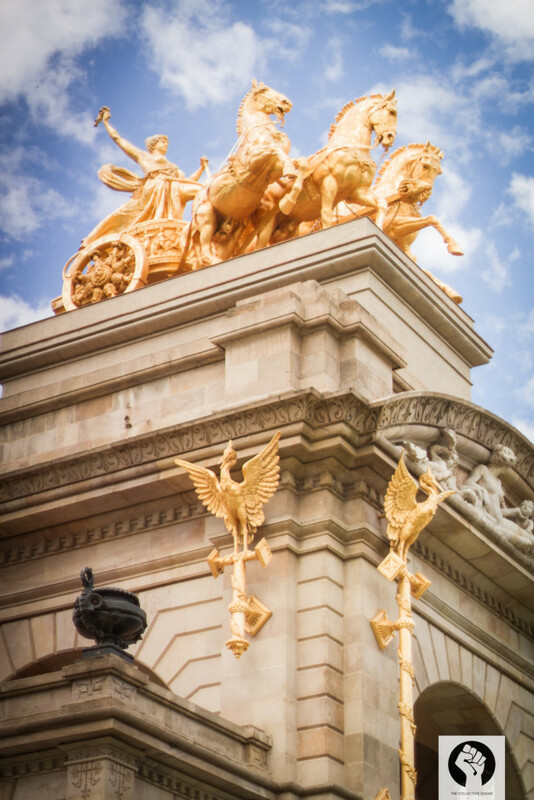 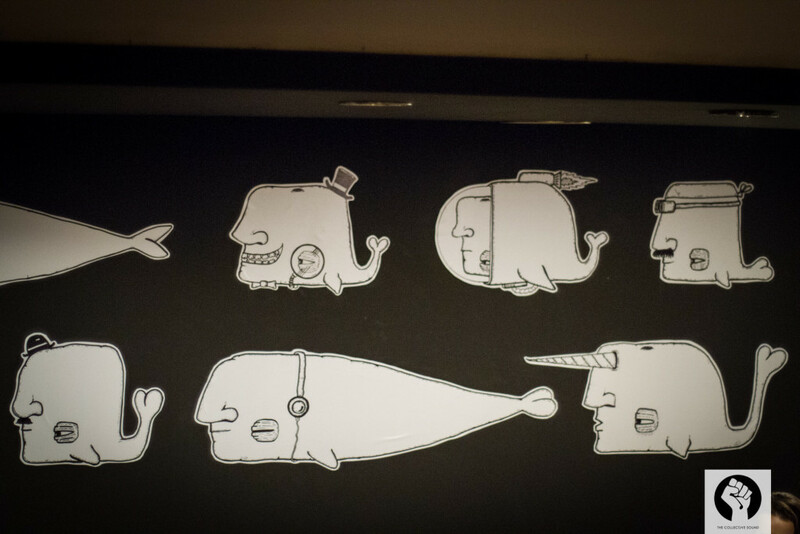 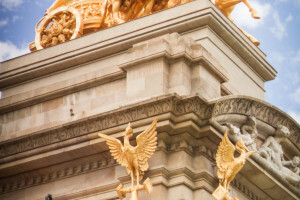 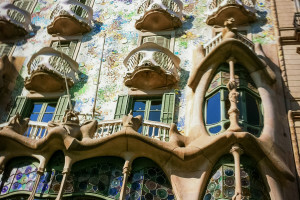 With it’s rich local history and the influence of international artists it attracts, their is no shortage of inspiration. 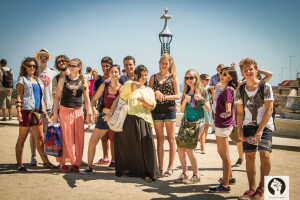 The program is held walking distance from many of the city’s most famous sites and just a few blocks from the beach. 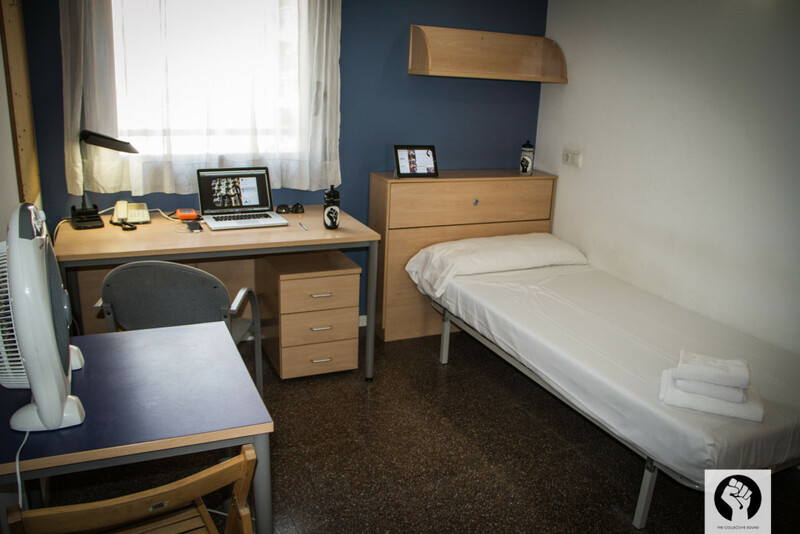 Only 15 minutes by taxi from Barcelona International Airport it is a convenient location for students traveling from abroad. 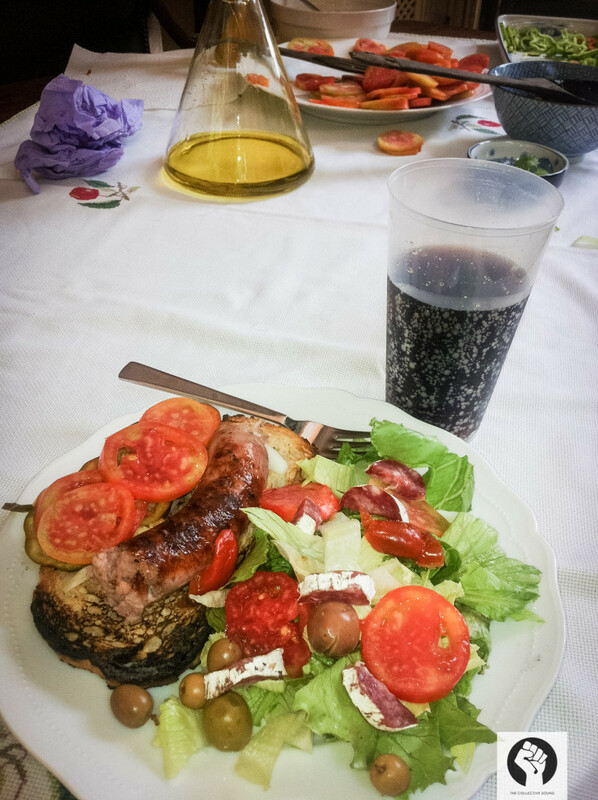 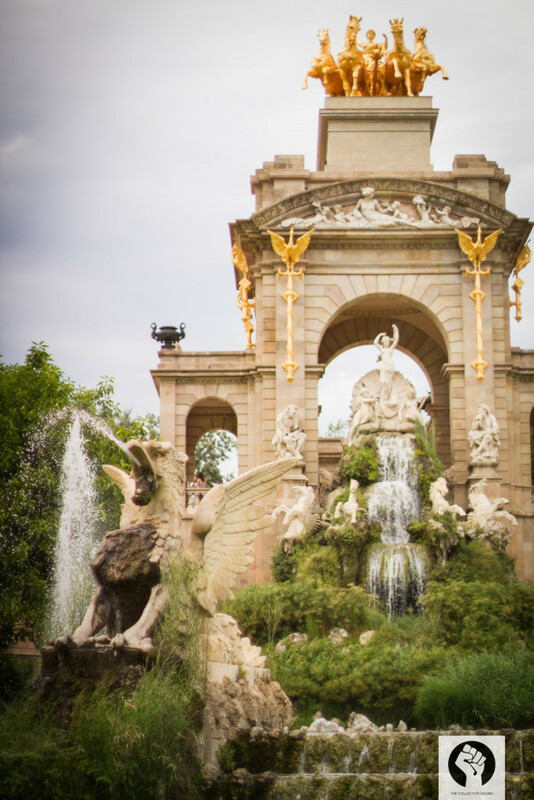 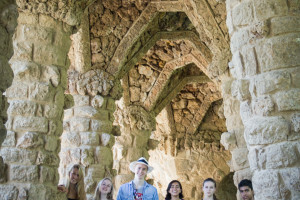 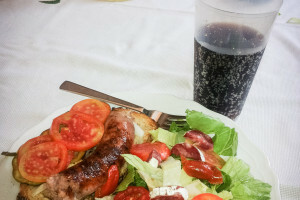 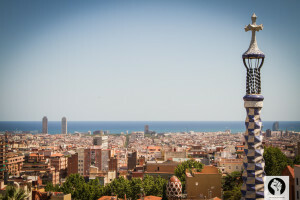 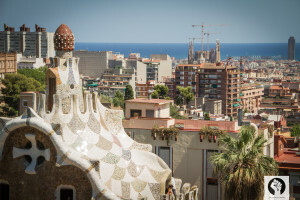 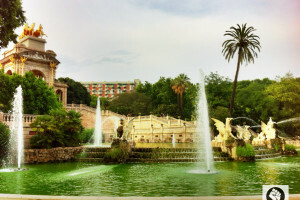 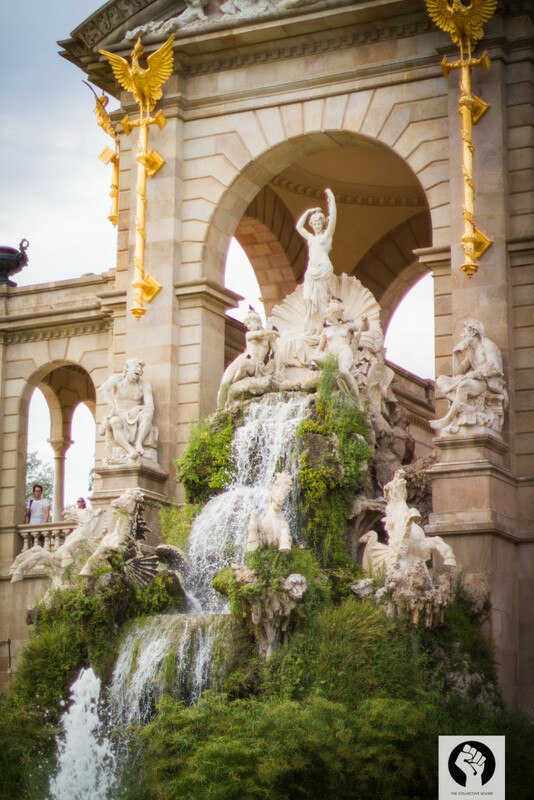 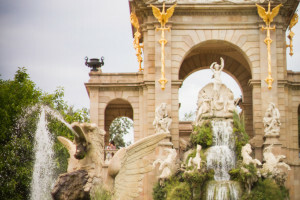 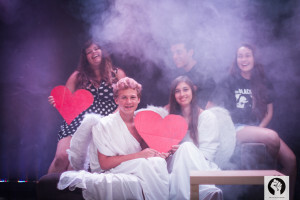 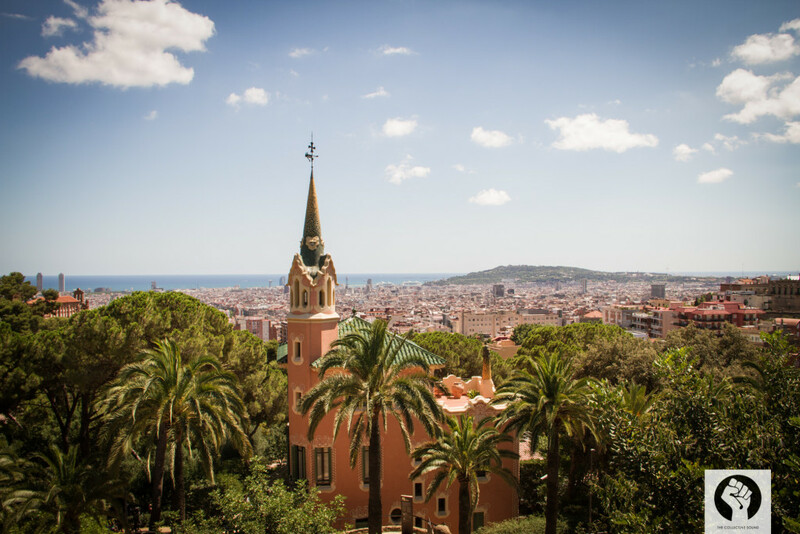 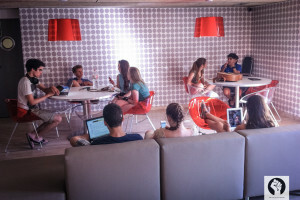 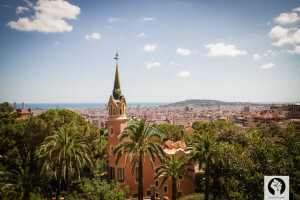 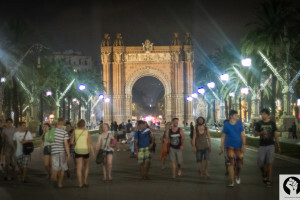 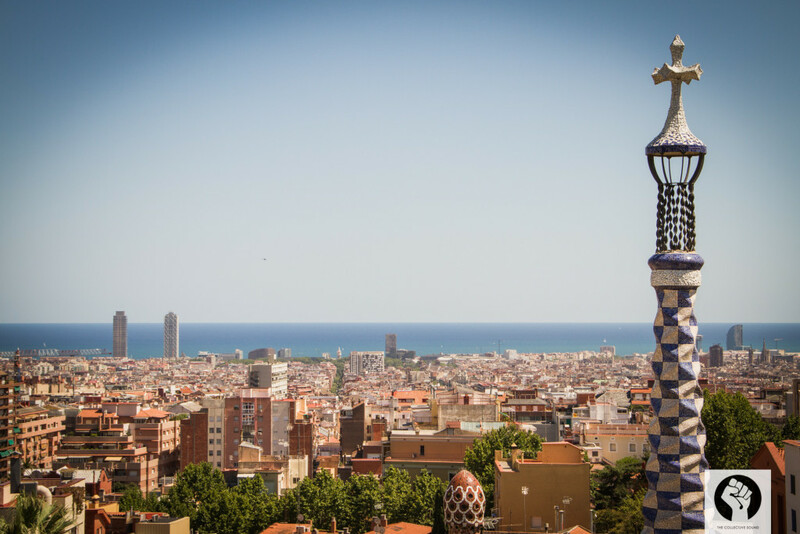 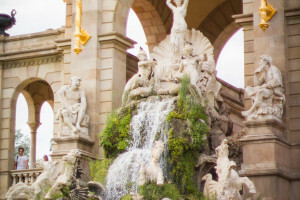 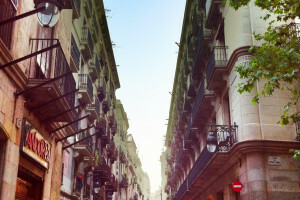 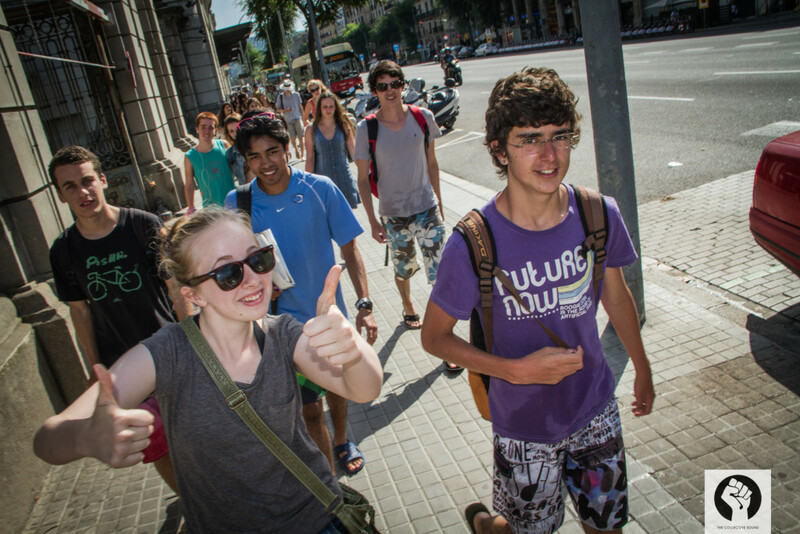 English is the primary language spoken during the program, but students who come to Spain will also have an opportunity to learn basic Catalan and Castilian Spanish if they so choose. 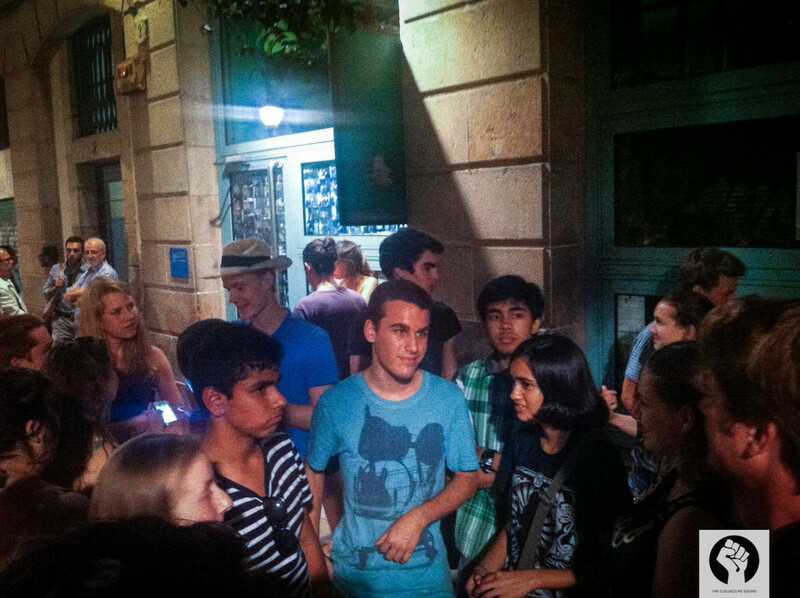 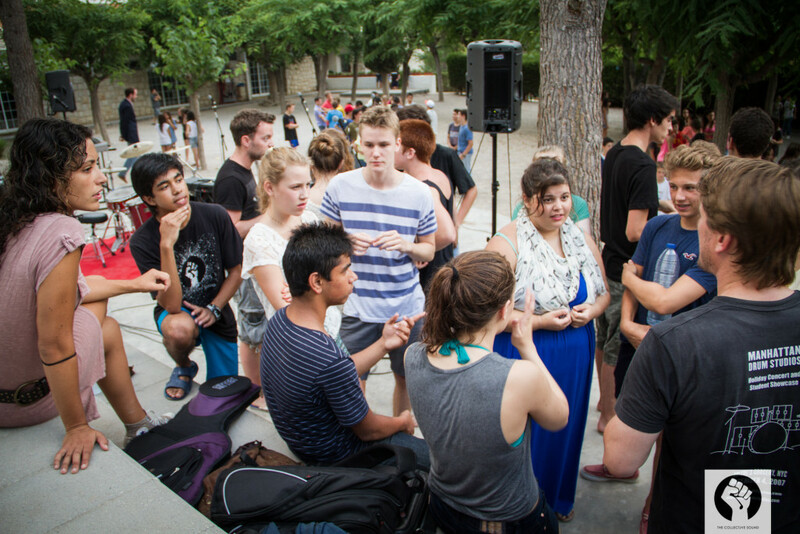 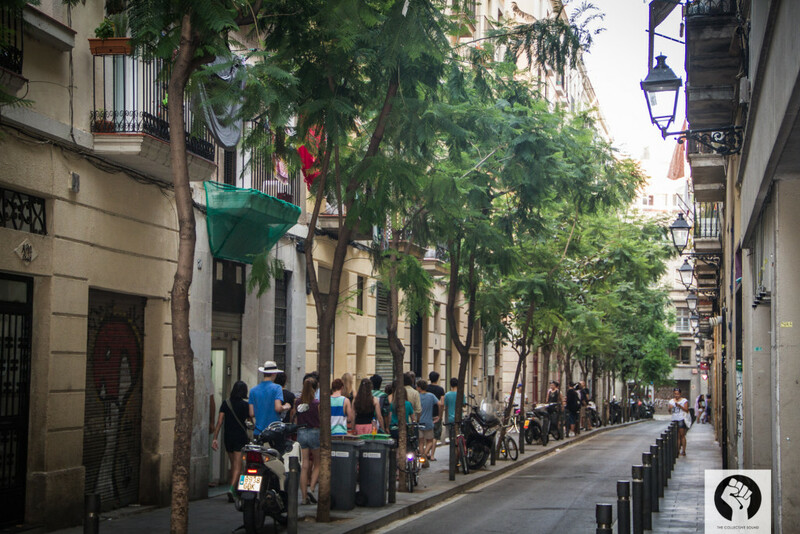 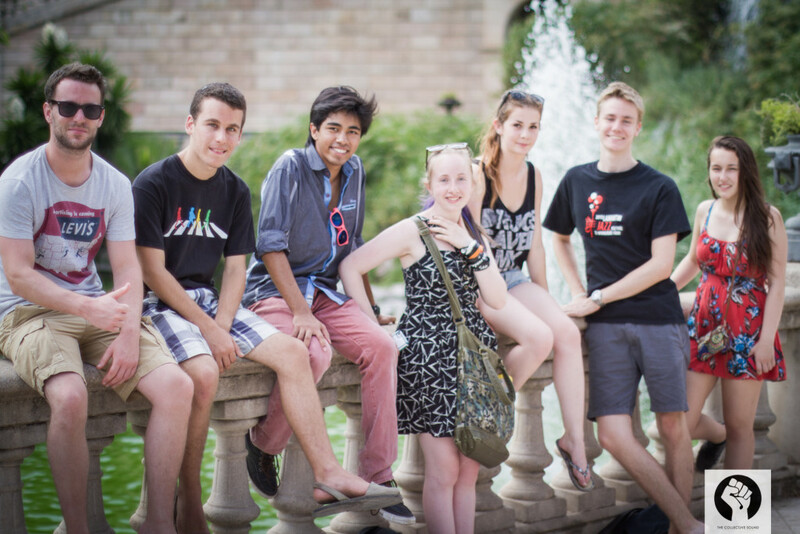 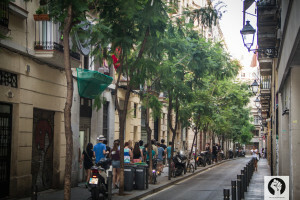 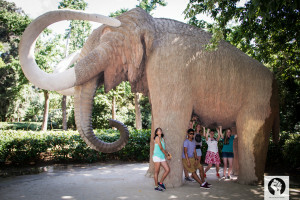 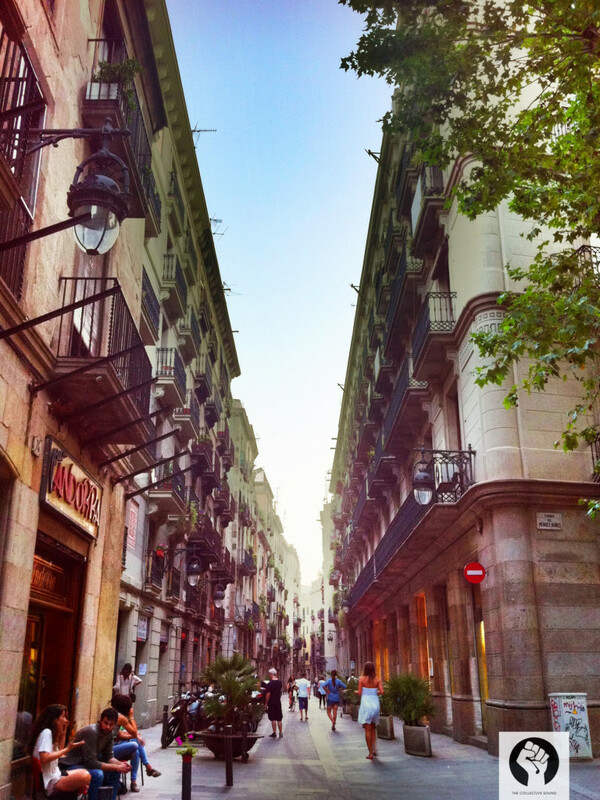 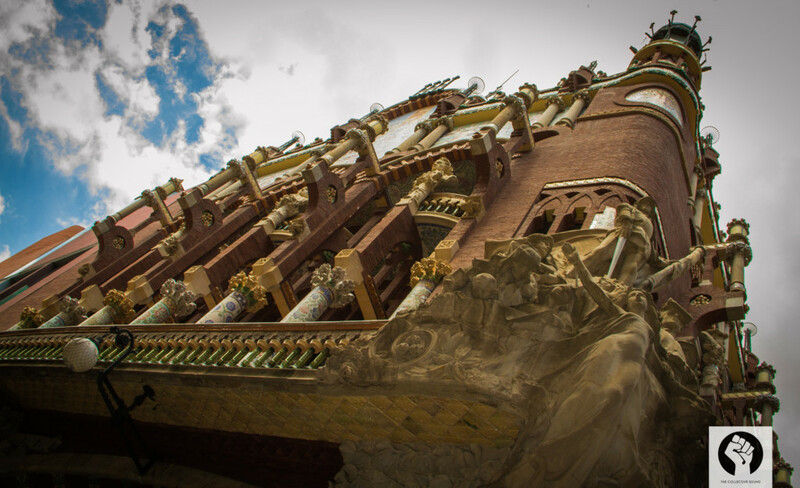 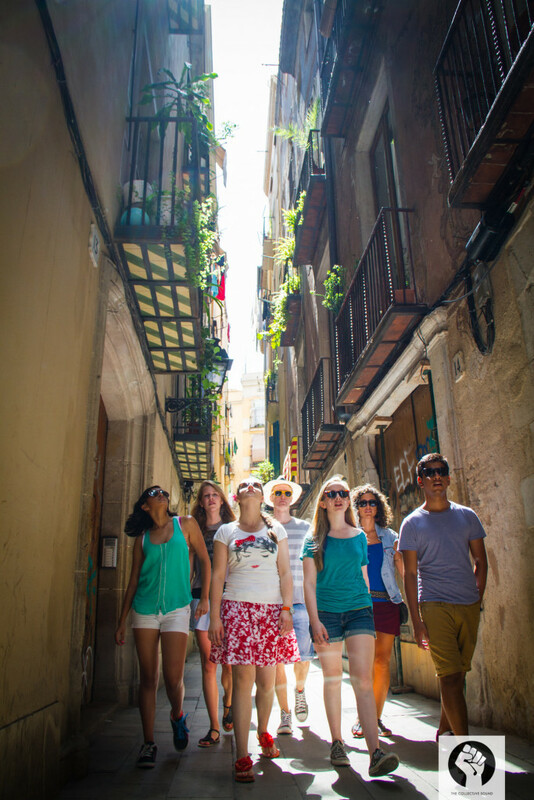 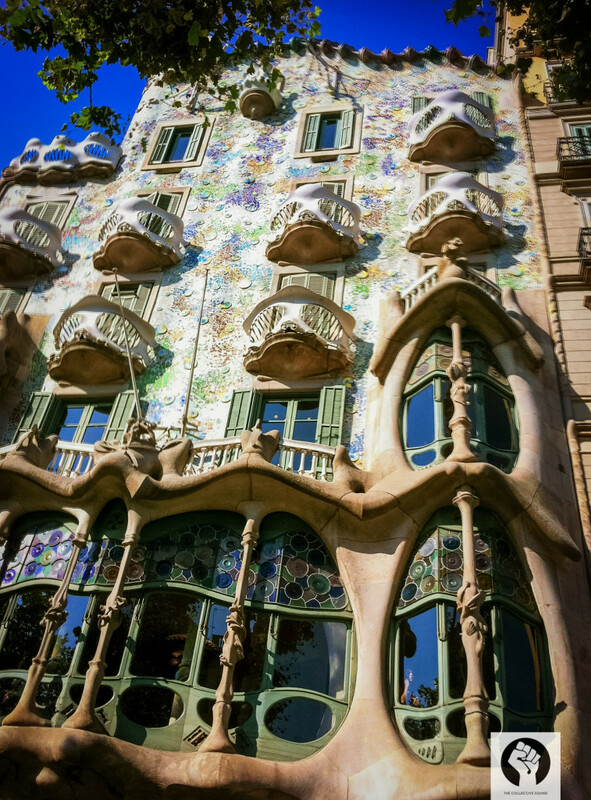 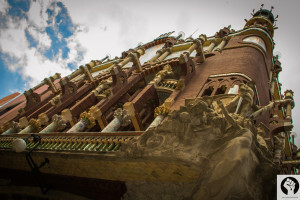 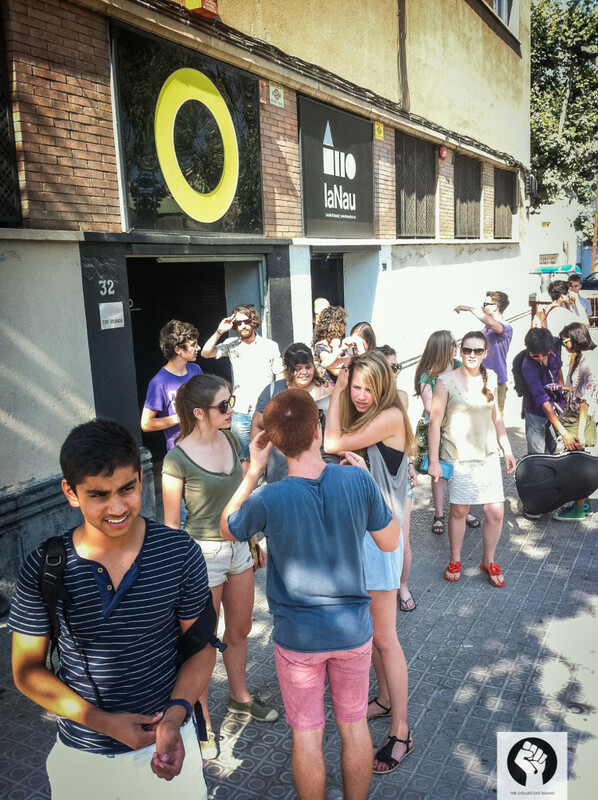 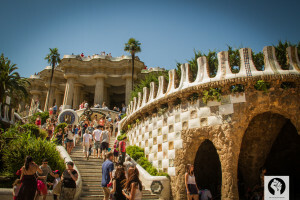 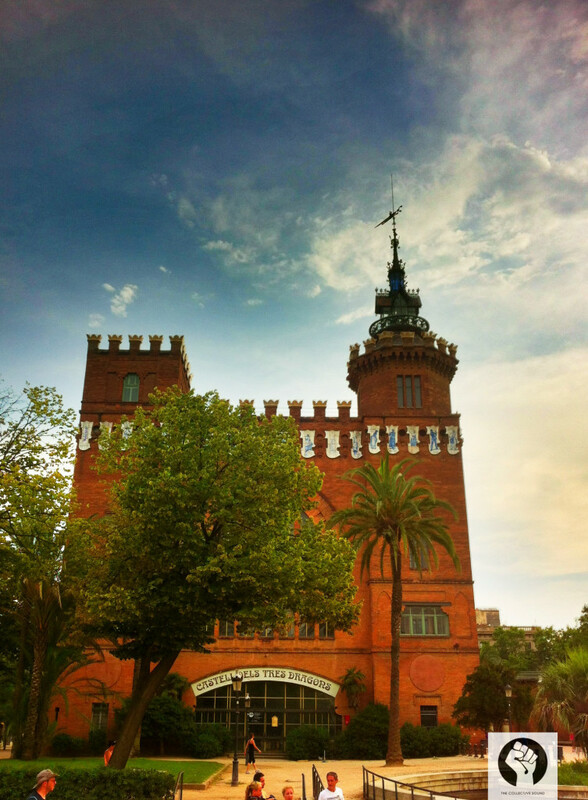 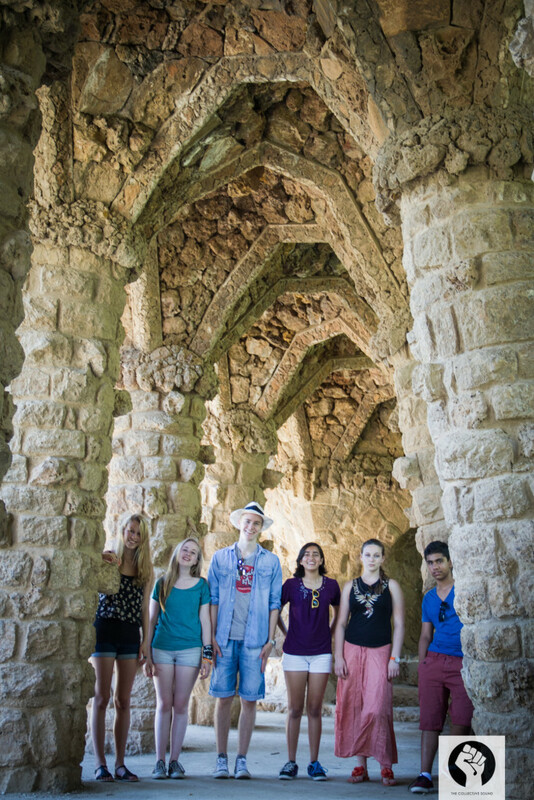 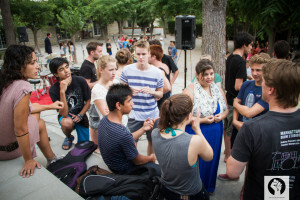 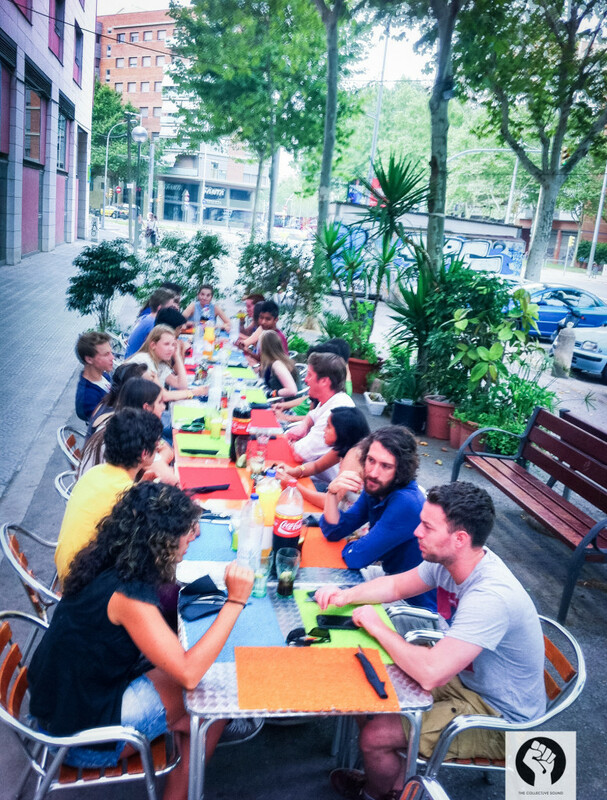 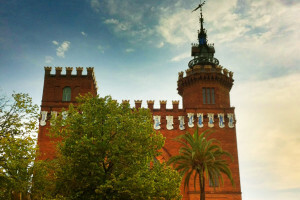 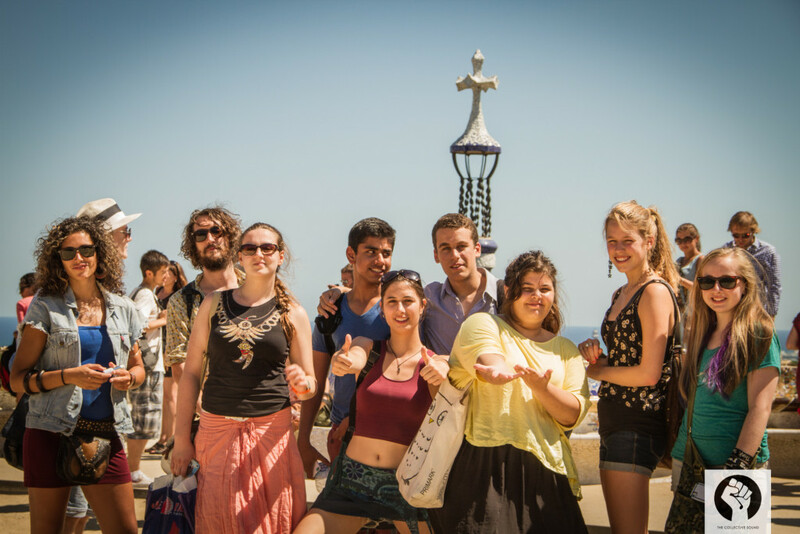 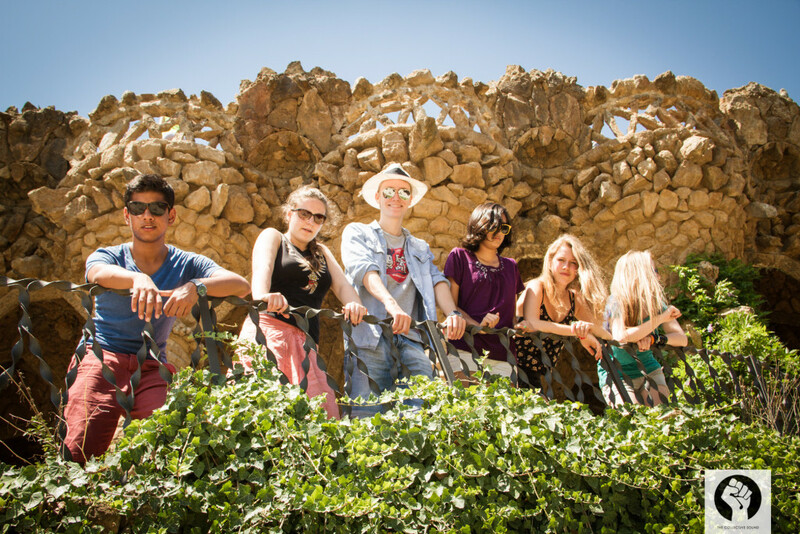 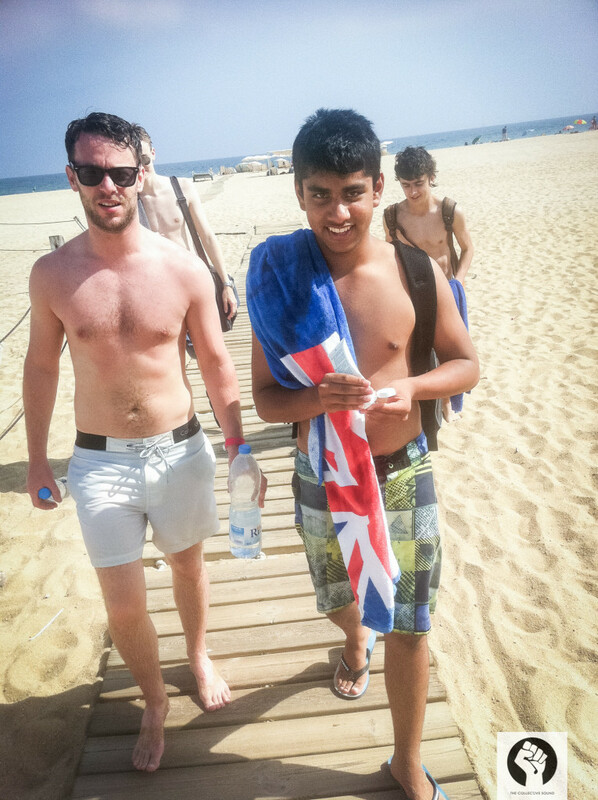 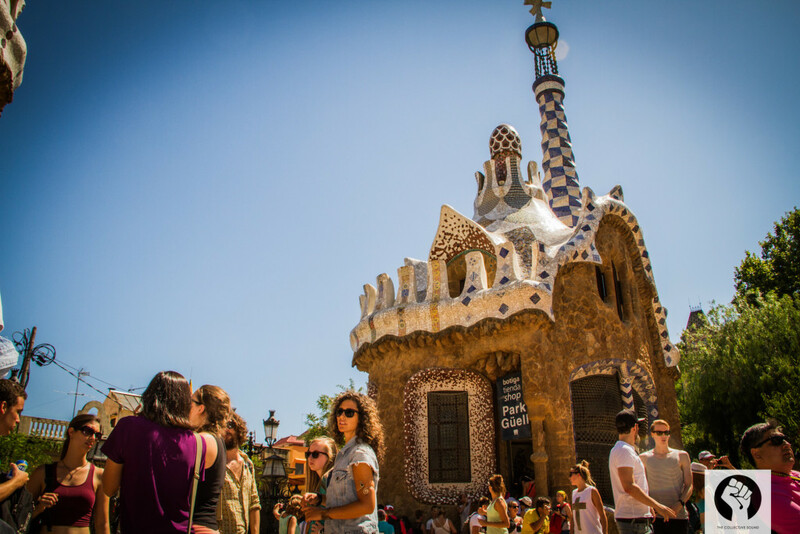 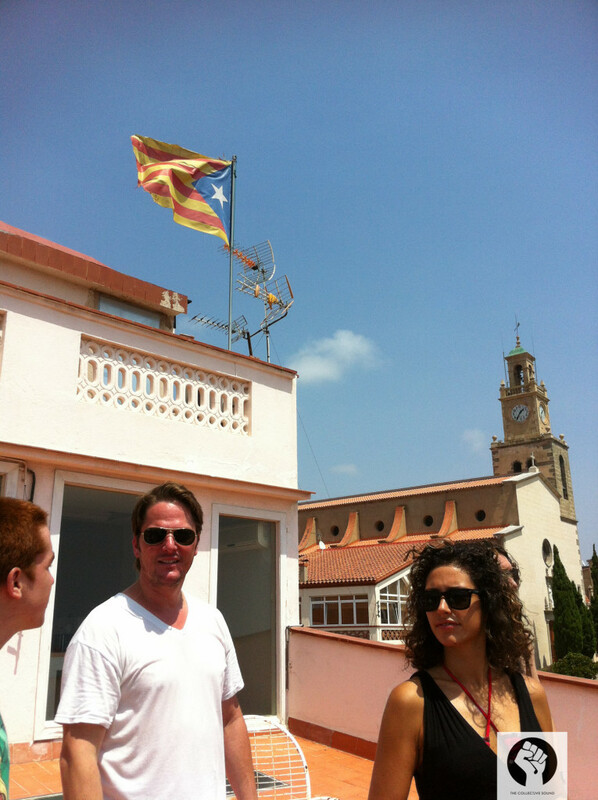 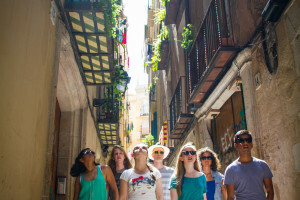 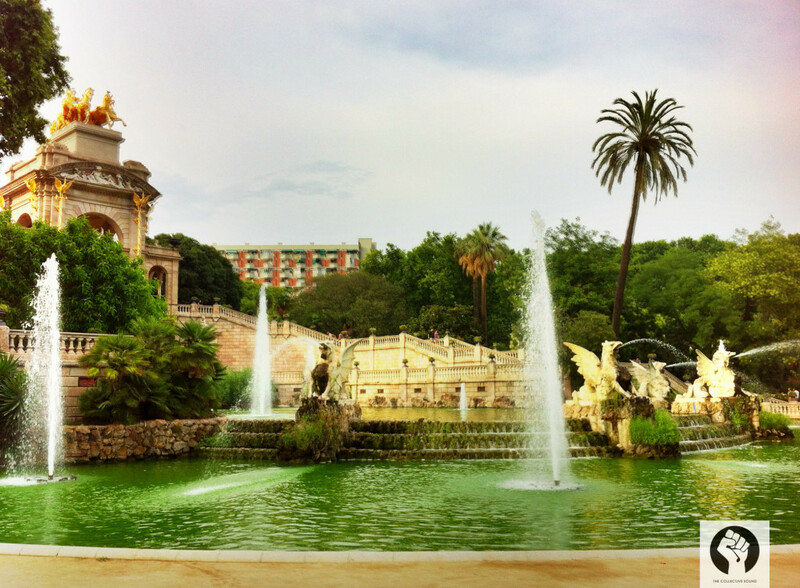 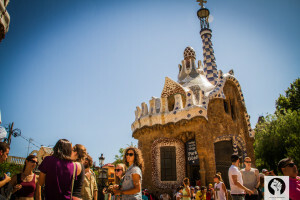 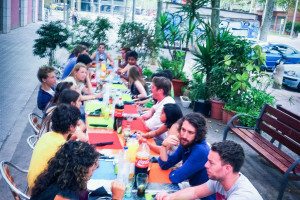 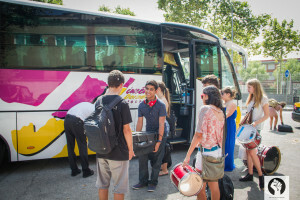 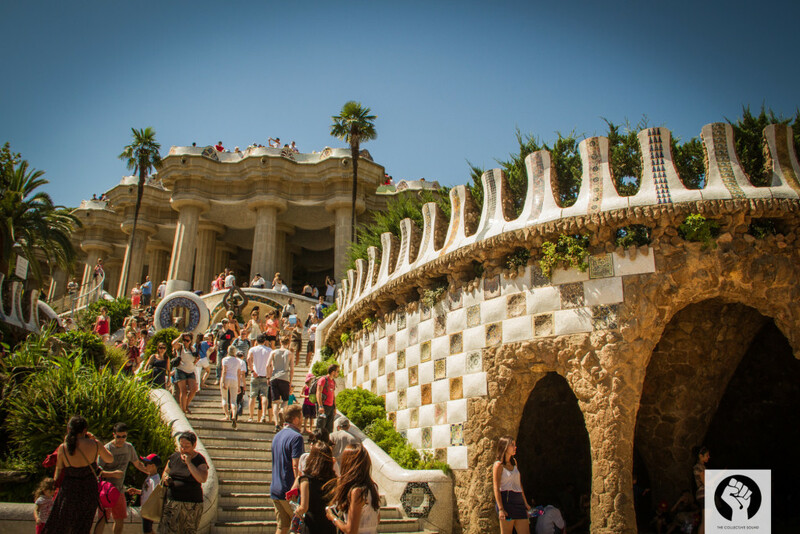 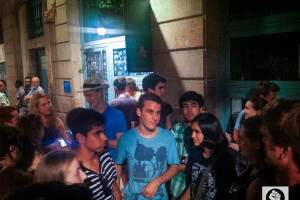 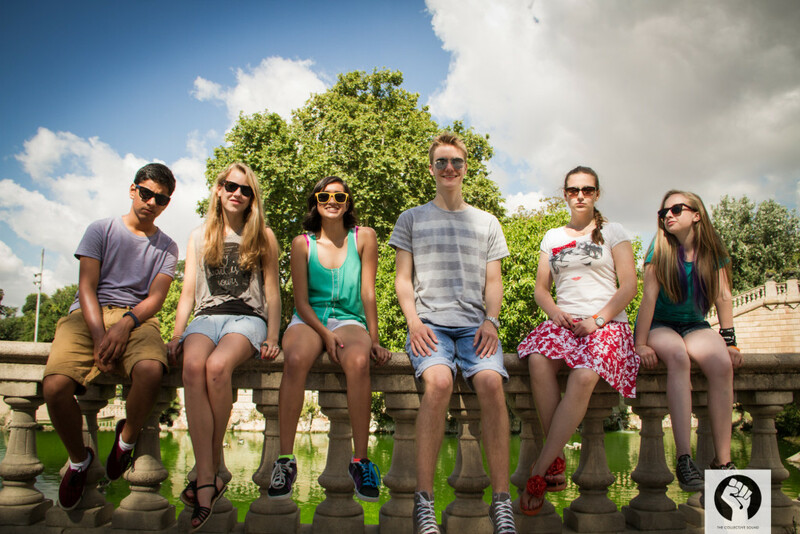 Experiencing Catalan life and culture is one of the highlights of our program, however students also come from all over the world making it a uniquely diverse group of students each with their own color of musical experience. 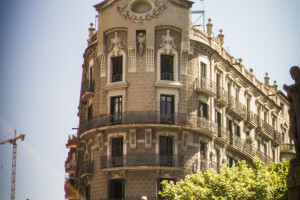 *Please contact us for current exchange rate conversion before making payment. 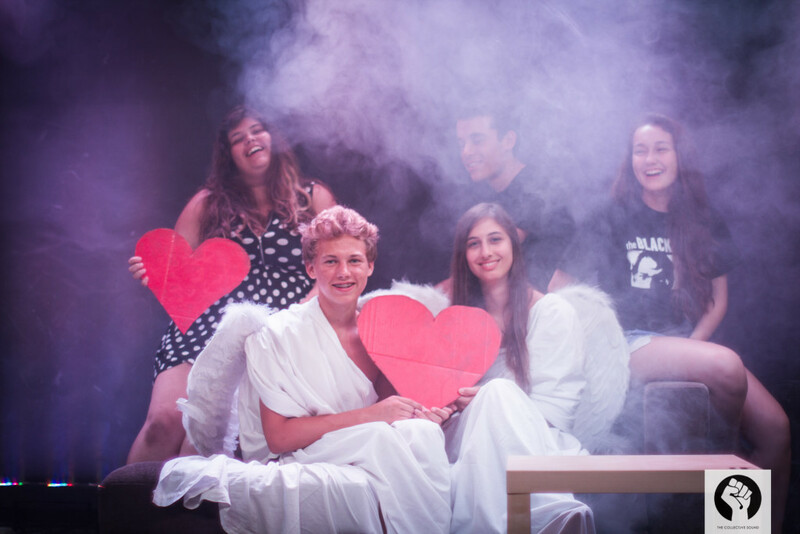 Tuition covers all accommodation, food, activities, linens and back line. 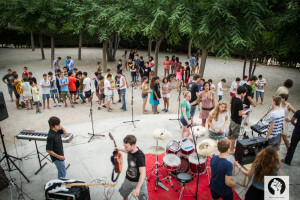 Students are required to bring their own instrument (with the exception of drums). 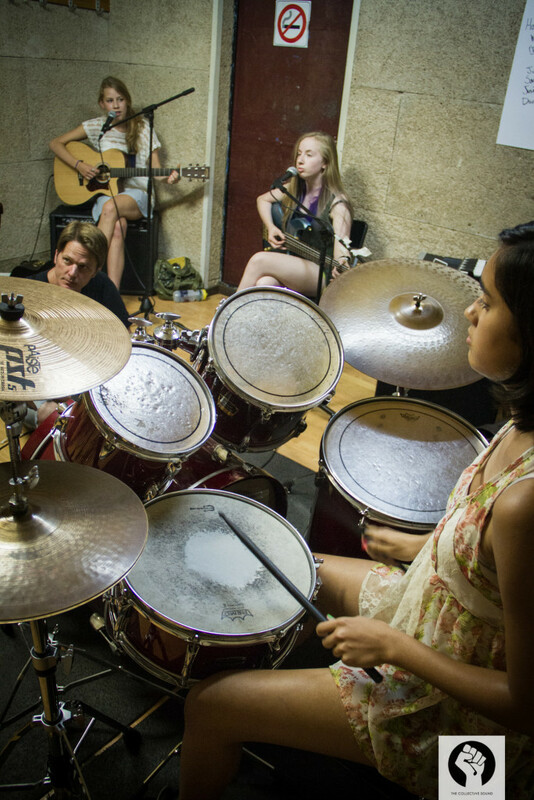 Our rehearsal spaces have some instruments available for rent – please contact us for additional info and pricing. 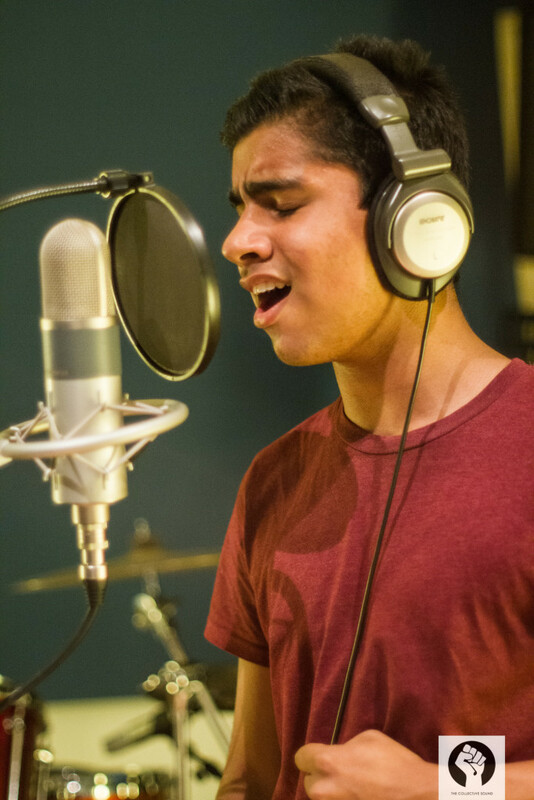 We do not have an “instrument proficiency level” requirement for our program and have students at all levels. 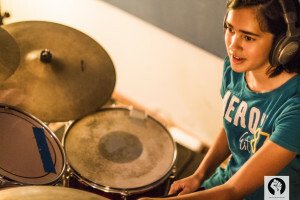 Generally students have been playing 1-2 yrs and have a basic grasp of their instrument and music theory. 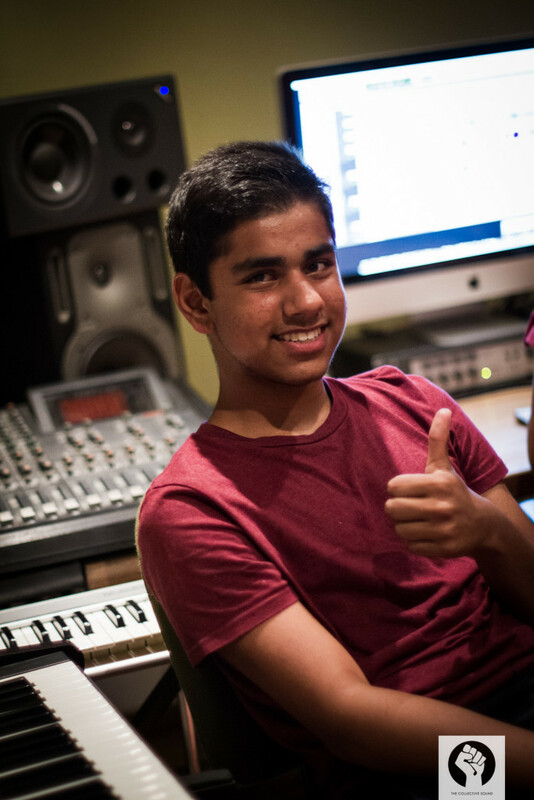 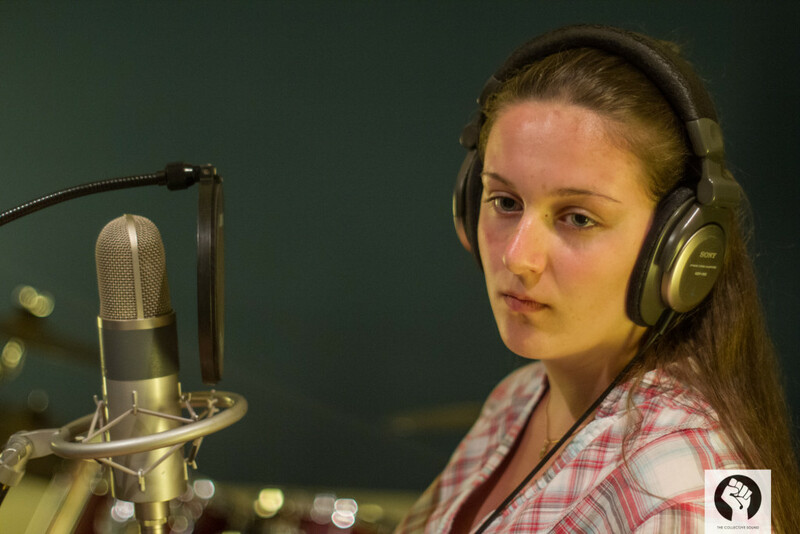 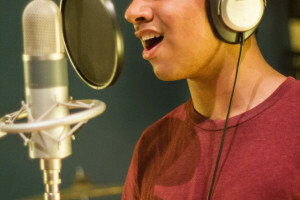 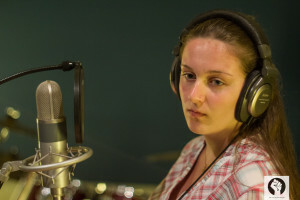 Our focus is primarily on the creative process through collaboration through the writing of original music at what ever level the students are currently proficient. 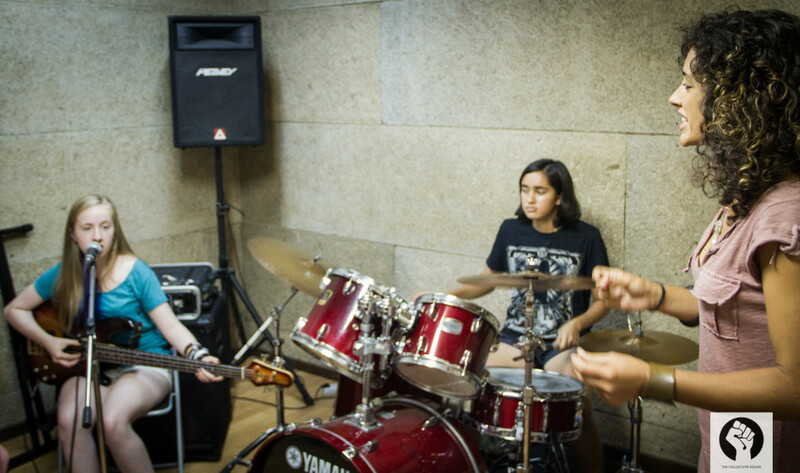 Based on the registration questionnaire and any video they submit we place them in bands accordingly.